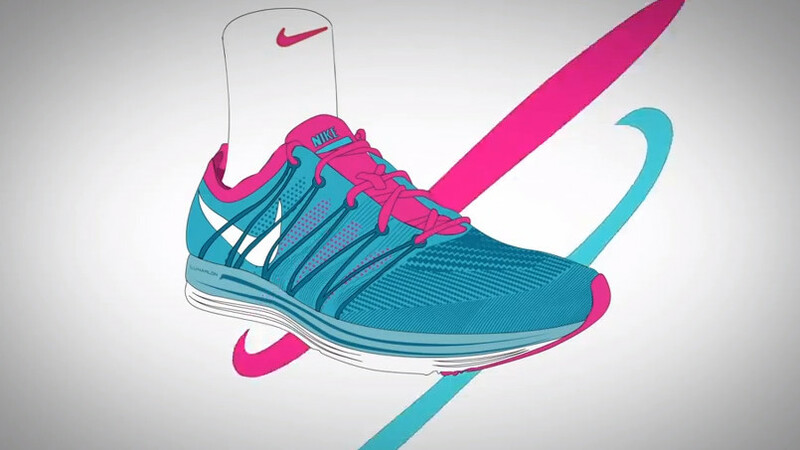 Nike Running presents a new video detailing the Flyknit Lunar1+, the upcoming lightweight trainer featuring Nike's Flyknit technology. Nike Running presents a new video detailing the Flyknit Lunar1+, the upcoming lightweight trainer featuring Nike's Flyknit technology. Nike footwear designer Rob Williams discusses the shoe's details in-depth, including its virtually seamless upper and plush Lunarlon sole.